Now that the music was done, the website and logo were being designed and the music video was being edited, the next step was my marketing plan. I thought of many different ideas but finally decided on: “Think you can fance (face dance)?” I wanted people to interact with the website and that’s how I came up with the competition where people could upload their photos and win prizes. I just needed someone to help me drive the campaign. 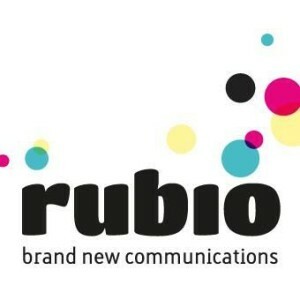 I met up with Janet from Rubio who focuses on Communications and we sat down and worked out a media plan linking all social media.